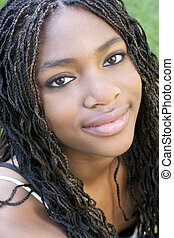 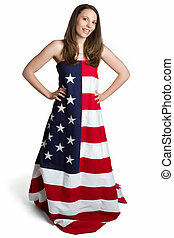 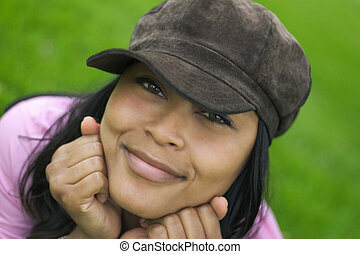 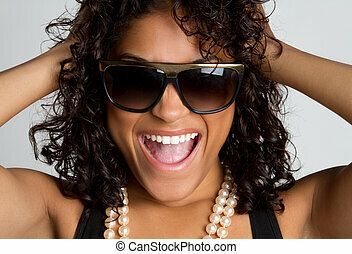 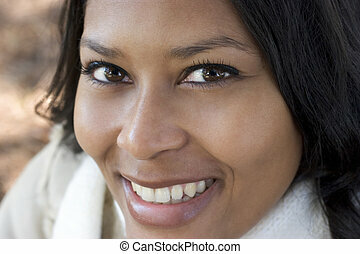 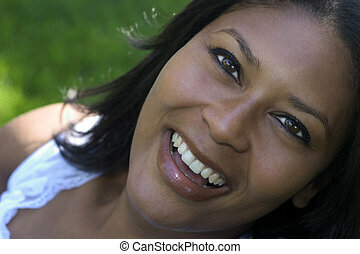 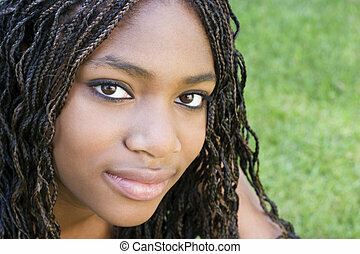 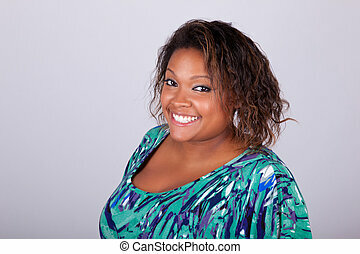 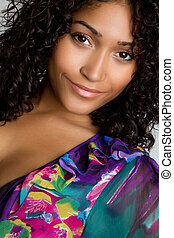 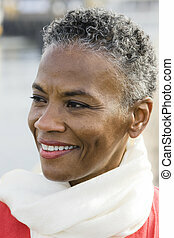 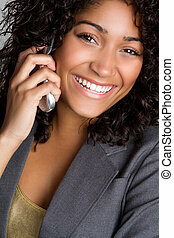 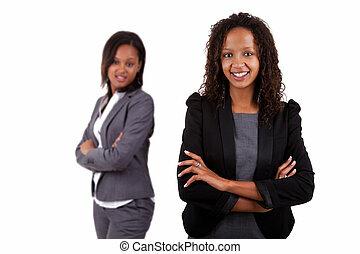 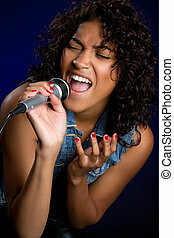 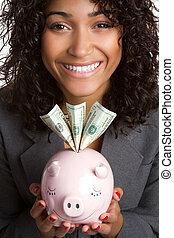 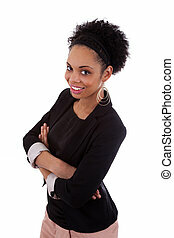 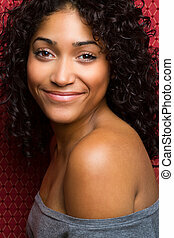 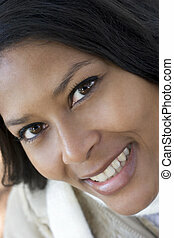 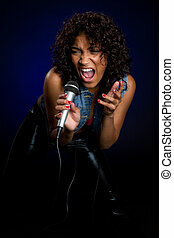 Smiling african american woman. 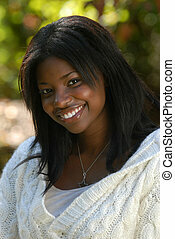 Beautiful smiling african american woman. 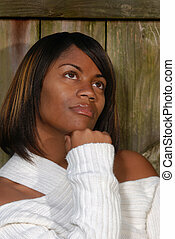 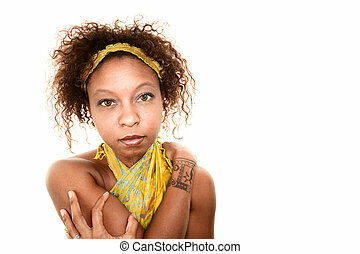 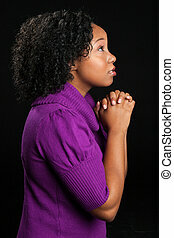 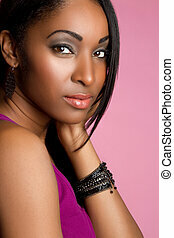 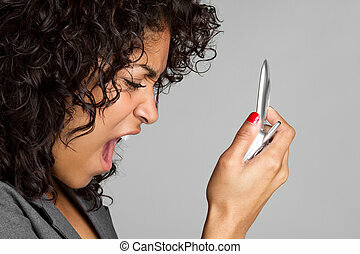 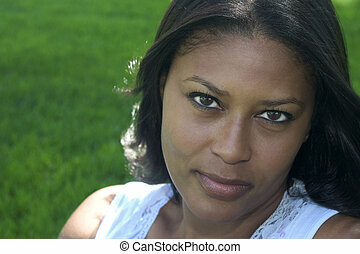 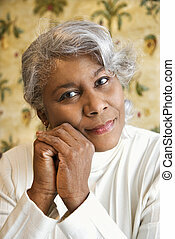 Portrait of mature African American woman looking at viewer. 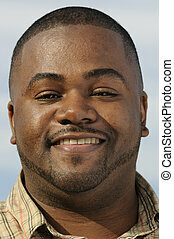 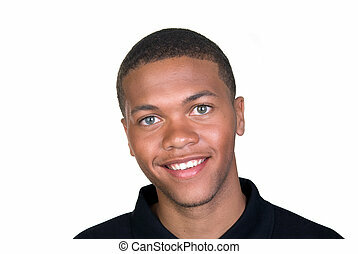 A young African American man smiles for the camera.